I create content. That’s what people come to this site for. And it’s why they buy my books. And it’s why they visit most sites. Here are the five content rules I use to help me create content that people will come to my sites for. 1. Make the content relevant to your mission or objective. If you’re into web site design write about that. If you’re a small business write about that. You get the idea. 2. Create a series of posts. I have a series about using storytelling techniques in social media. Having a series will help you break down longer posts and it will help you stay on track with content creation on a regular basis. I have a series of guest posts from writers here. 3. Use images almost always. Images brighten up the page. They simply make it easier to read your posts. And use your own images where possible. Take pictures. 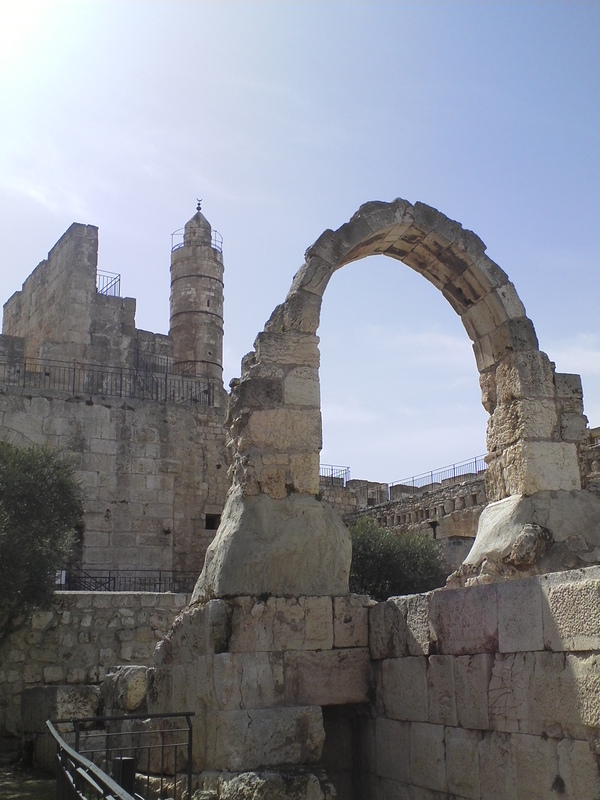 The above image is King David’s Tower in Jerusalem. 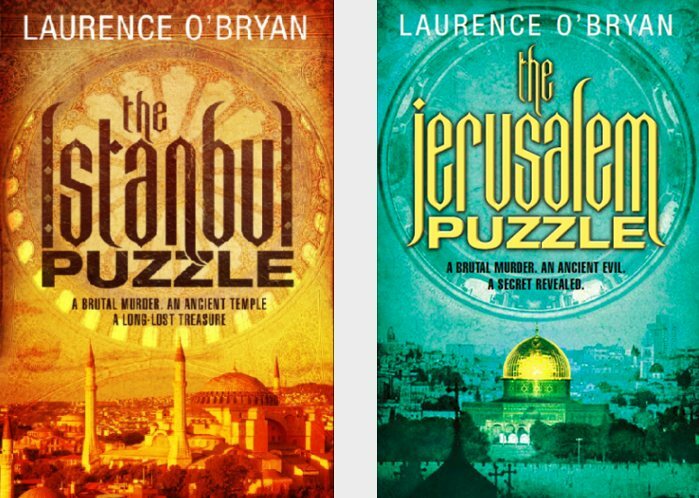 I took it while on a research trip in Palestine & Israel for The Jerusalem Puzzle, my second novel. 4. Make your posts personal in some way. Corporate speak and impersonal jargon should be consigned to the garbage. I had enough of people trying to elevate themselves with it when I worked in the corporate world. It’s a sign of pomposity, something many people hate. Make your language personal. 5. Keep it short. Unless you are writing a novel there is no need to write long posts. If you write a thousand word post it had better be good. It had better be entertaining. And it had better not have filler plumping it out. These are the five content creation rules I live by. What are yours? Tags: advice for writers, content creation, content creation for writers, content creation strategies, social media for authors. Bookmark the permalink.